It was a fun gangster-heist action movie despite being predictable at times. 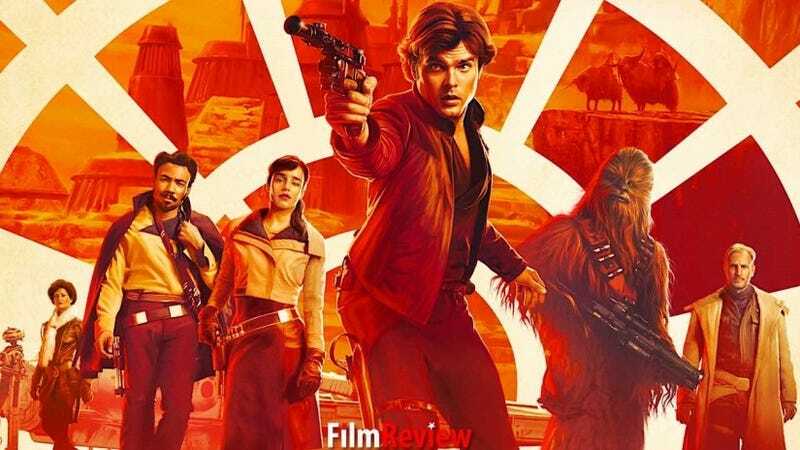 Visuals were good, exciting action, decent characters (I liked Khaleesi’s character, Loved Donald Glover’s Lando potrayal) excellent acting all around. Although I will say I completely and purposefully ignored making direct comparison between Alden and Harrison Ford. He was fine but lacked the charisma and screen presence especially when sharing it with Woody Harrelson and Paul Bettany. If you are looking for the ultimate tribute to Ford’s portrayal you will be disappointed. I was surprised because several of the reviewers I trust said it was “SoSo” “Decent” “Just fine”. I cannot say for sure what your experience may be, it’s no Rogue One when you compare the standalones, and I did see several Oppos liked it. My 2 cents.